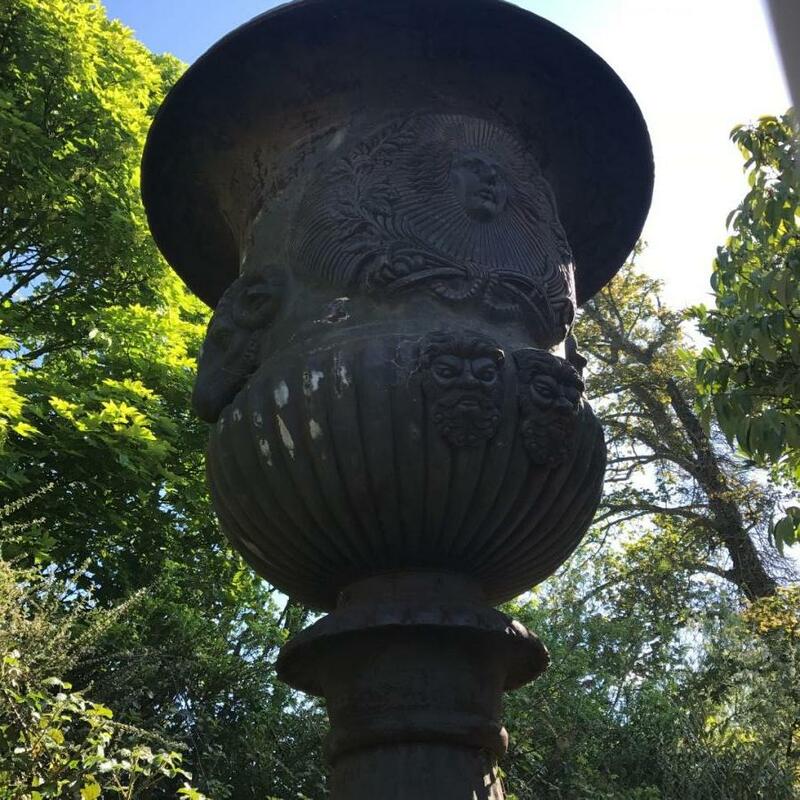 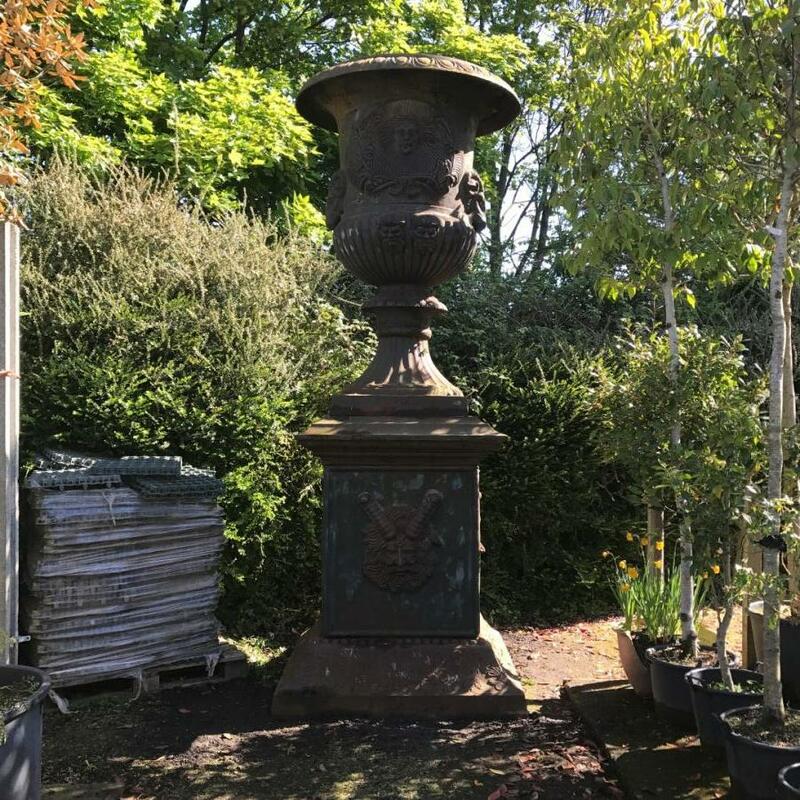 We have here a pair of very large cast iron urns, standing proud at 3.8m tall. 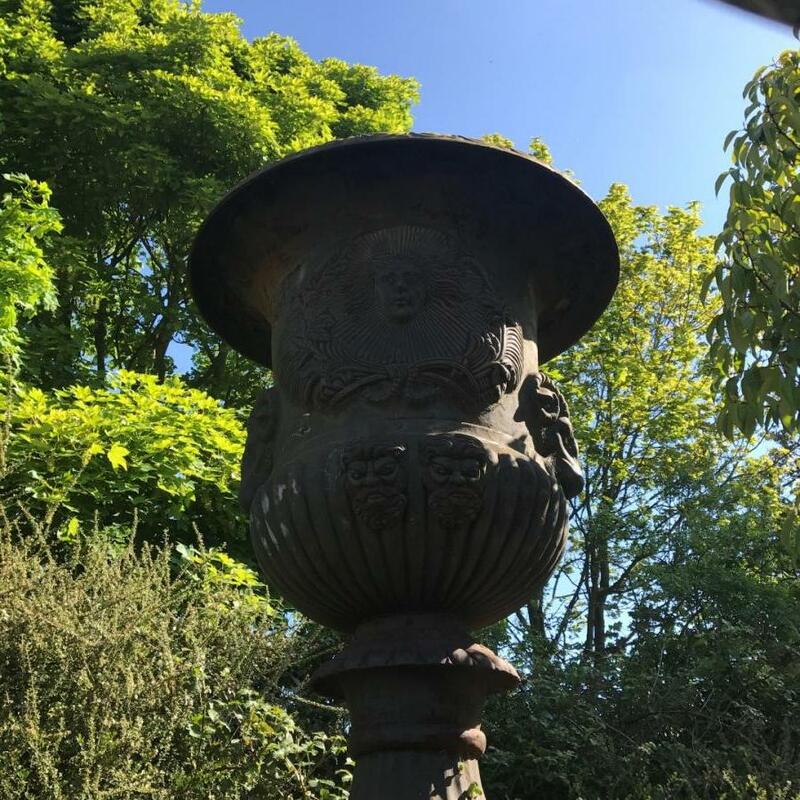 These very large urns would look stunning in a large garden. 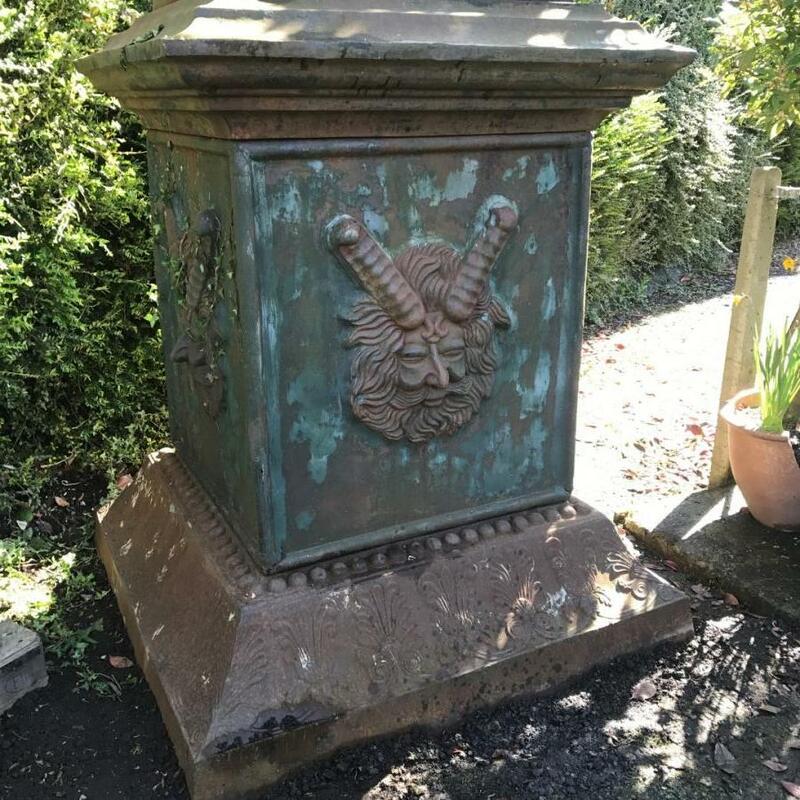 Crafted with plenty of decorative additions, these urns have a lovely patina. 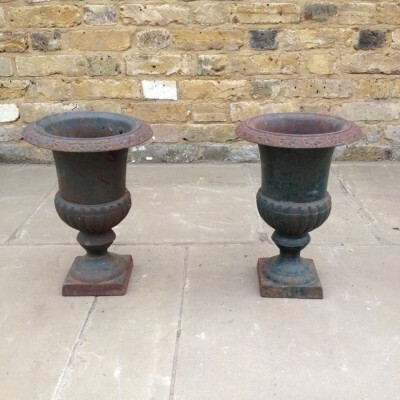 These urns are priced at £11000 + VAT for the pair, or individually at £7000 + VAT.